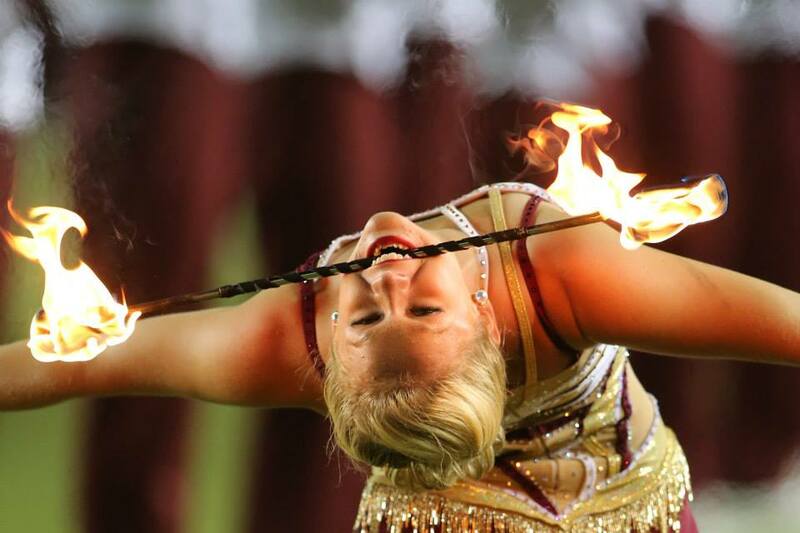 Florida State outshines on and off the field. If there is one thing that sports fans like to see again, it is cute girls supporting their school. While a person can find quite a few attractive ladies on nearly every single campus in the United States, some schools are more blessed than others. Here is a look at three campuses who have become a hotbed for hot females in the stands and just around campus in general. The defending college football national champions obviously have a lot going for them on the gridiron, but one look in the stands is all a person needs to get a glimpse of the talent off the field. Florida State is a top state school in one of the hottest states in the country, so that leads to many hot game days in the fall. Hot game days mean less clothes, which no one seems to be complaining about. Tempe, Arizona can get overlooked at times, but it constantly gets mentioned as one of the hottest campuses in the country. This is more of a football school than a basketball school, but attractive female support both squads. A school in Los Angeles has to make the list, and USC gets the nod over UCLA according to most experts on the matter. This is yet another school that focuses more on football instead of basketball, but cameras at games always seem to catch at least a few attractive fans in the stands each game. This is a program that always gets a lot of support, and that means they will continue to show up. It also helps that they seem to have slightly lower admission standards than UCLA at this time, and that helps.